Ordinarily this time of year, many couples decide to wait until after the holidays to move forward with filing a divorce. However, given the tax code changes in the proposed tax bill in Congress, this is a December to pay attention and consider whether filing for a divorce in December 2017 may result in significant tax savings associated with the payment of alimony – also referred to as maintenance or spousal support. The reason for concern is that the current tax bill under consideration in Congress will eliminate the treatment of alimony as a deduction and income for tax purposes in a divorce. This change will save the federal government billions of dollars but decrease the significant tax savings for many divorced couples. Under the present law the individual who pays alimony is able to reduce his or her taxable income for the relevant year in an amount equal to the alimony paid. The individual who receives alimony must then claim the alimony payments on his or her tax returns as income during the relevant year. The net result typically provides a significant tax savings by shifting income that would be taxed at the higher earner’s rate, to the lower income tax rate of the alimony recipient. 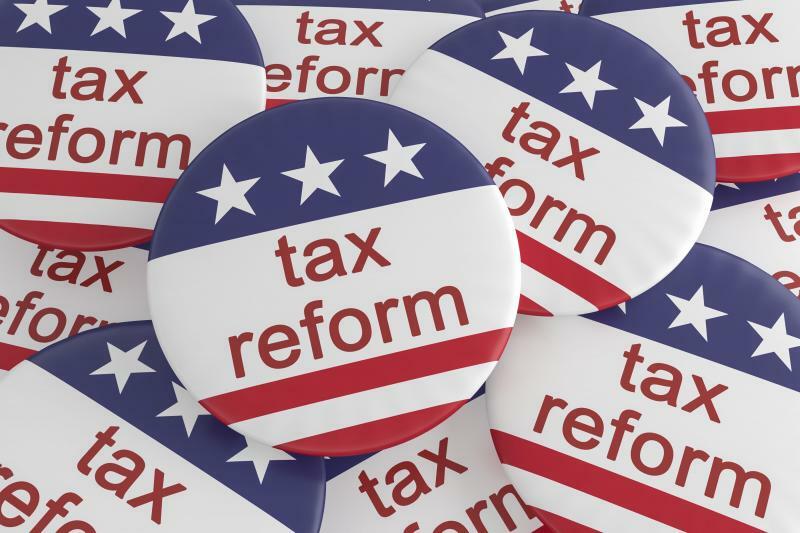 The current tax reform bill under consideration eliminates this taxable treatment of alimony or maintenance, meaning that alimony payments would neither be taxable to the recipient nor deductible by the payor. The result of this change will mean that the combined after tax incomes of both spouses will be less (i.e. a higher amount of combined taxes to be paid by the divorced couple). How this tax change will interact with the Colorado or Illinois spousal maintenance guidelines (given that those Guidelines presume maintenance is taxable) has, of course, yet to be determined. It is important to note that this change to the law would not apply to those divorces finalized in 2017 or to those cases where a divorce has been filed and a Separation Agreement has been signed by both parties prior to December 31, 2017. As a result, by moving forward and filing your divorce and then signing your Separation Agreement in December 2017 you would be able to take advantage of the current law (assuming of course that the proposed bill is passed by Congress). At Split Simple our highly skilled divorce mediators take pride in giving our customers an intelligent, straightforward path to the resolution of their divorce. A three to four week period of time is normal for most of our customers to resolve all their divorce issues and have signed paperwork. Give us a call at Split Simple today so we can explain how our solution focused approach can help you move forward during this difficult time.